Stories from a Knuckle-headed Exspasmatron…. 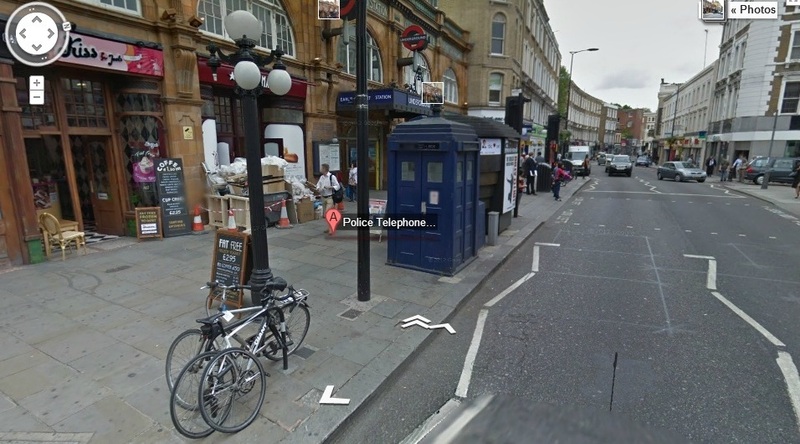 Click on the double arrow pointing to the telephone box and you can enter the tardis! You can get up close to the central control console and walk up the steps to a viewing platform around the side. Unfortunately there are no rooms to explore, but its fun to be inside! I think this is the version David Tennant rode inside, but I could be wrong. Enjoy your ride inside the tardis. I prefer that one, it’s more organic and really does look to be alive. Thanks Copper – so who does this tardis belong to? You’re welcome, Tim. It’s the Eleventh Doctor’s TARDIS. As I said, I prefer Ten’s because the TARDIS is a living, sentient ship. This is the 11th Doctor’s most recent TARDIS. Thanks Helix – wonder what the new doctors tardis will look like – hope they really go to town with their imagination! Yeah. 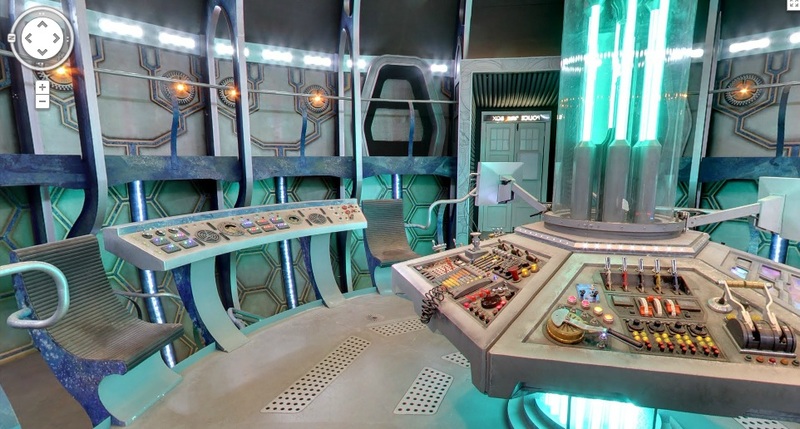 I always loved the TARDIS, mostly because of the whole “time and space, anywhere you want to go, go there” bit, but also because of the creative side of it, you never know what those infinite rooms are all going to look like, and the DW writers just go crazy with the design of it. A lot of my favorite episodes of the New Series are the ones that really show off the TARDIS. I had forgotten about the “living” organic feel of Tennants tardis – had more character than this one – bit too sterile for my liking.